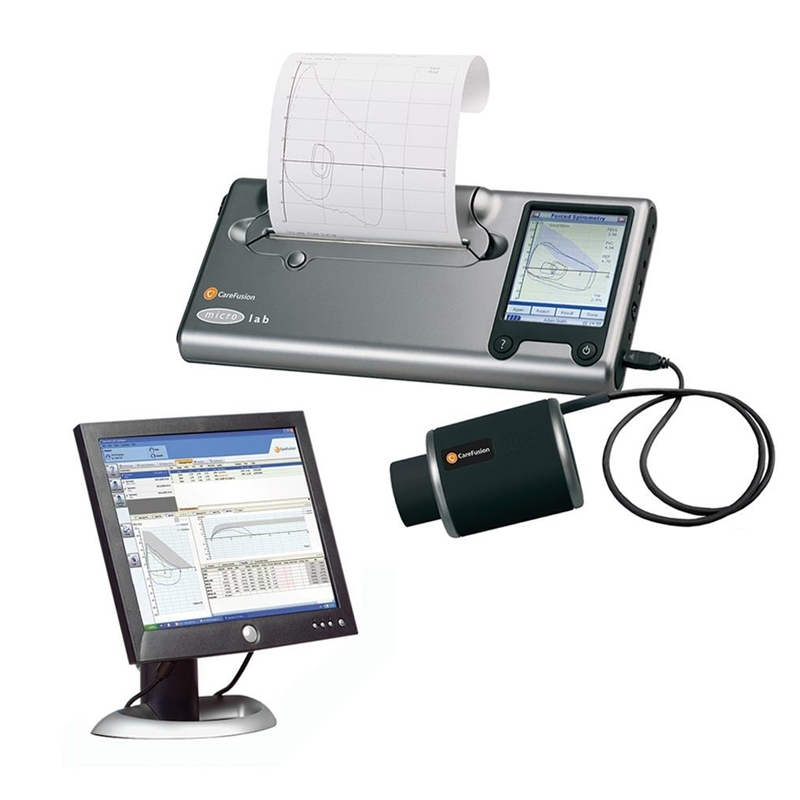 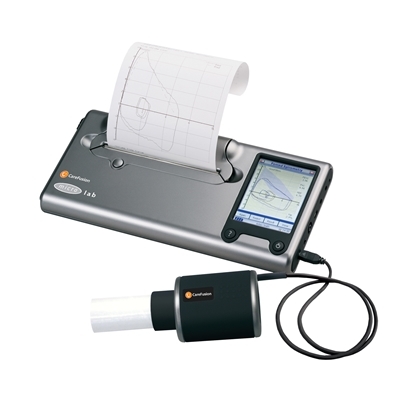 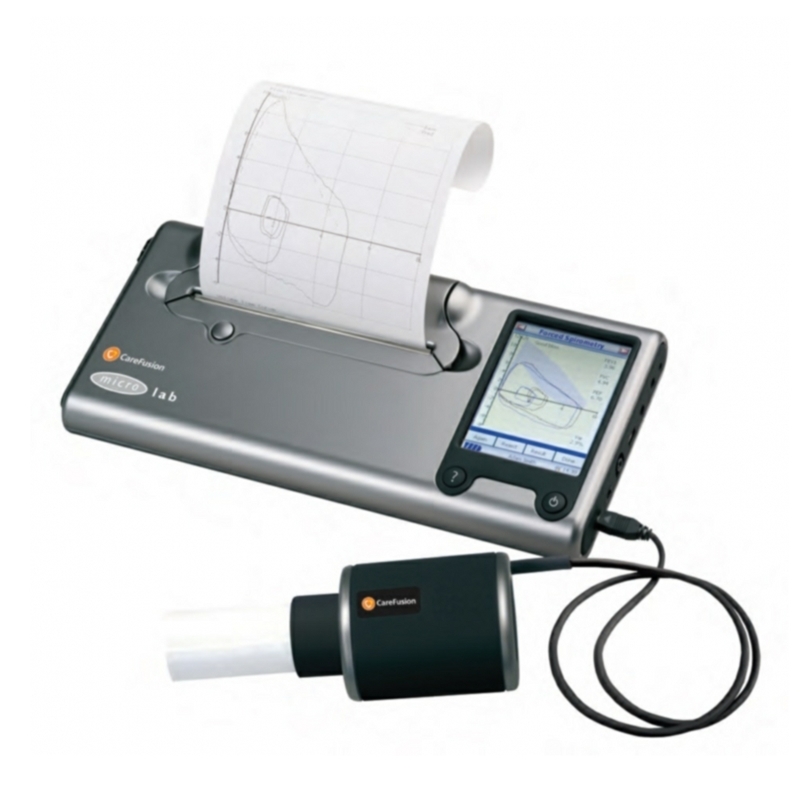 The new generation Vitalograph Alpha Touch is an easy to use, lightweight desktop Spirometer that offers the benefits of portability, data integration and a built in printer. 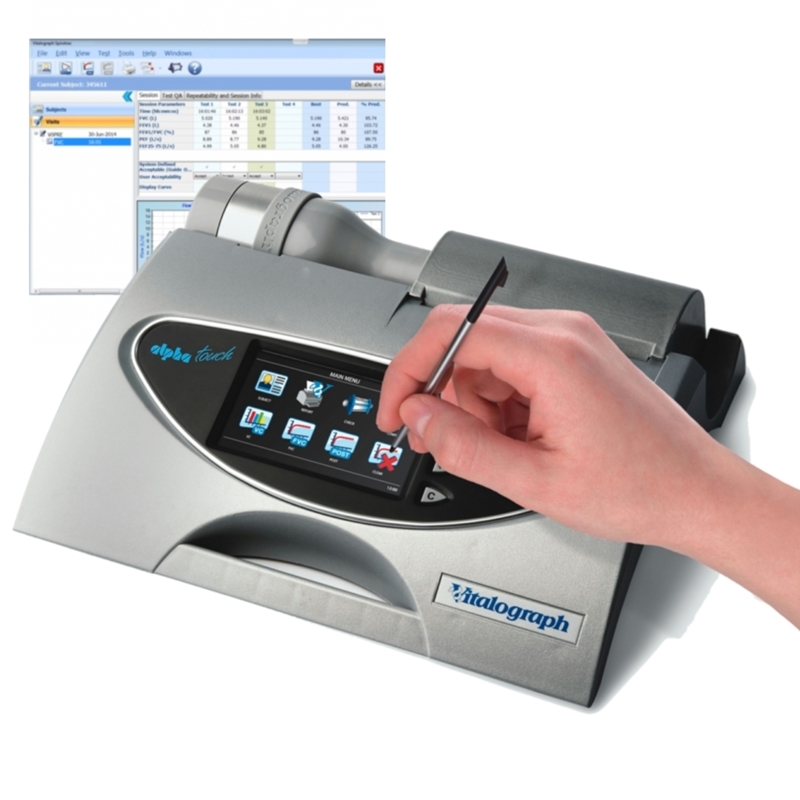 The Alpha Touch features a prices and robust Fleisch pneumotachograph and a simple icon driven menu, plus a large, high resolution colour touch screen and storage capacity for 10,000 subjects. 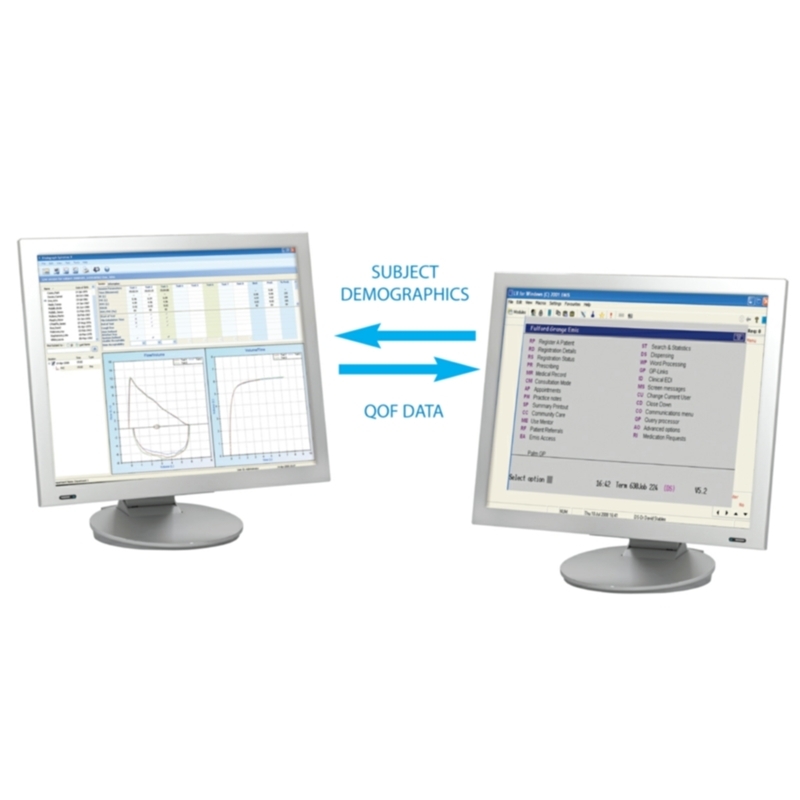 Manual entry of subject data is optional as Alpha Touch automatically copies all subject data from Spirotrac saving time and eliminating data entry errors. 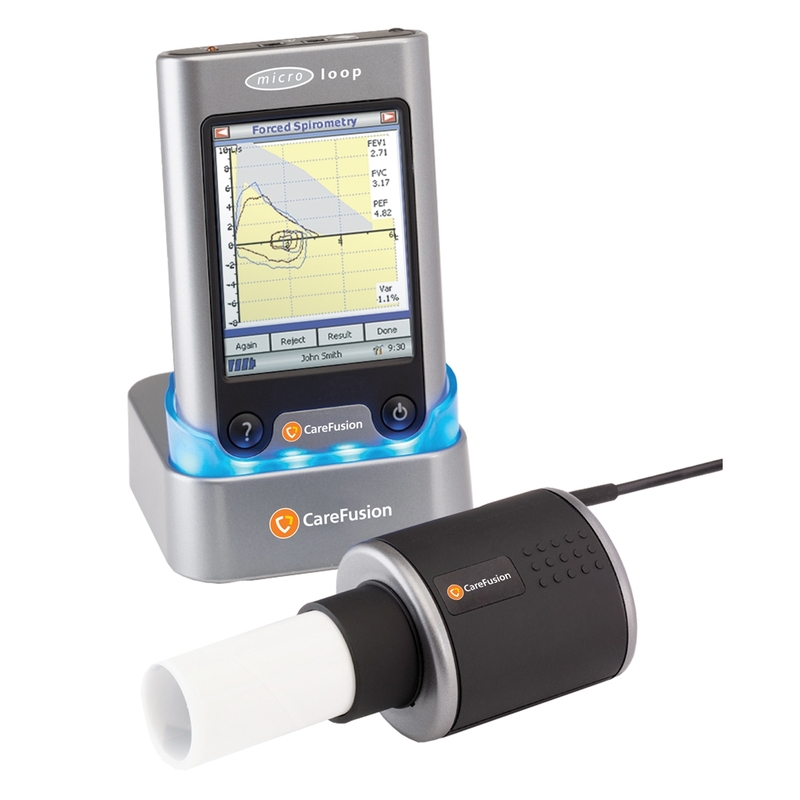 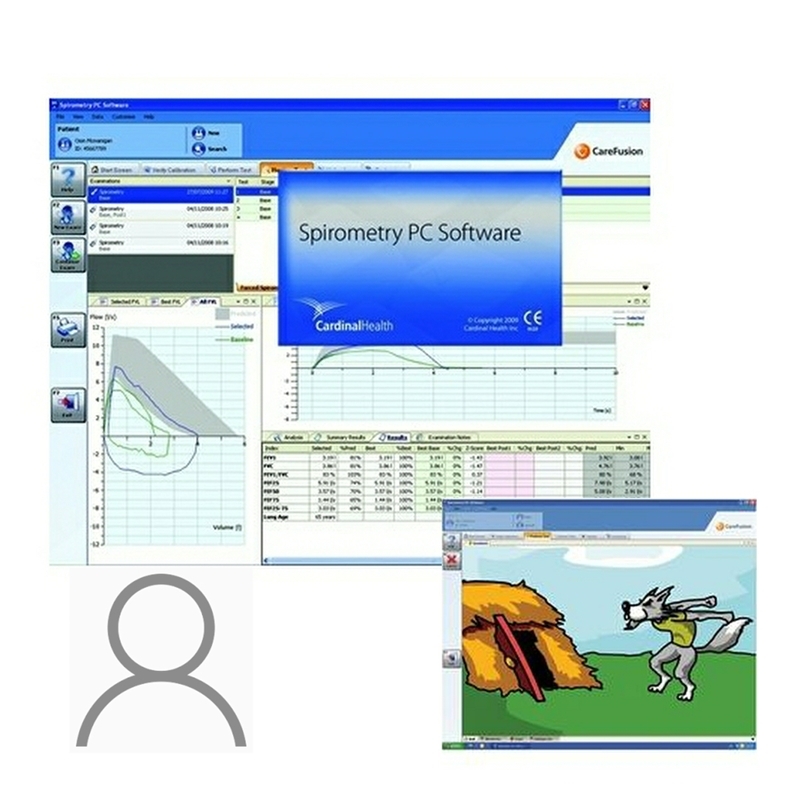 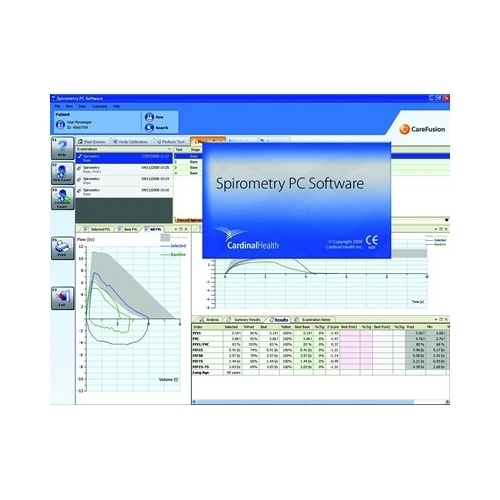 Vitalink Practice Management Connectivity System provides the busy general practice with an automatic two-way interface between the Spirotrac Spirometry System and EMIS.